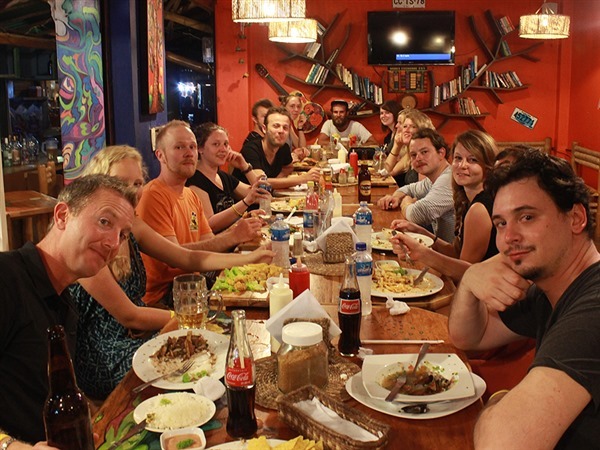 Beaches, waves, palm trees and sunny weather: Linguaschools Montañita has it all! 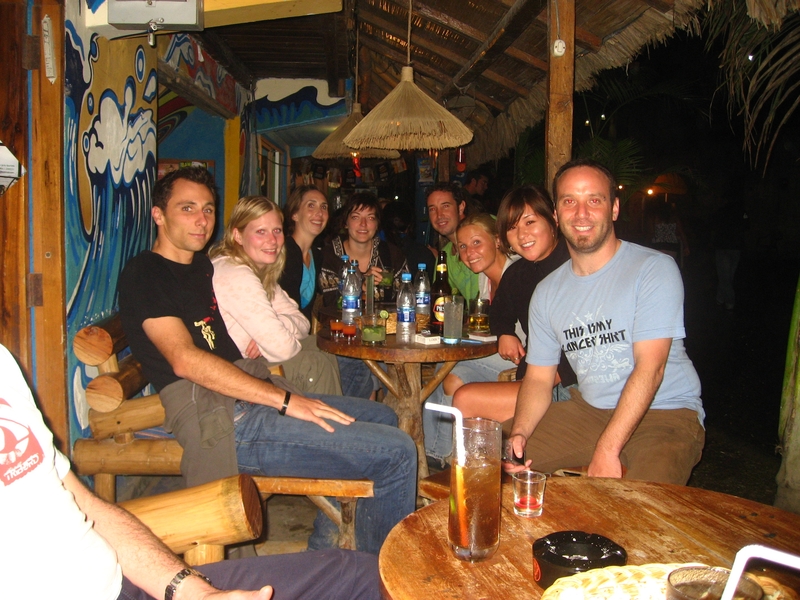 Montañita is a small vibrant city with a large surf community where you can learn Spanish in a relaxed and active environment. 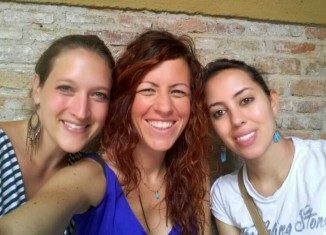 The classes in our Spanish school in Montañita are very dynamic. On a daily basis (Monday to Friday), you will have 2 classes with a focus on grammar and 2 classes which are more conversational and/or activity orientated. 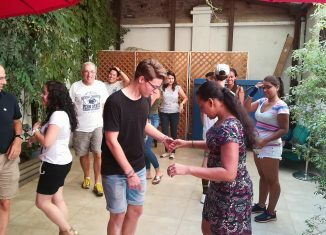 Through playing games, movies, cooking and even going to the beach you will be encouraged to come out of your comfort zone and to speak Spanish as much as you can. The groups are very small: there is only a maximum of 6 students per group. This enables the teacher to adapt to individual needs and give personal attention to the students. 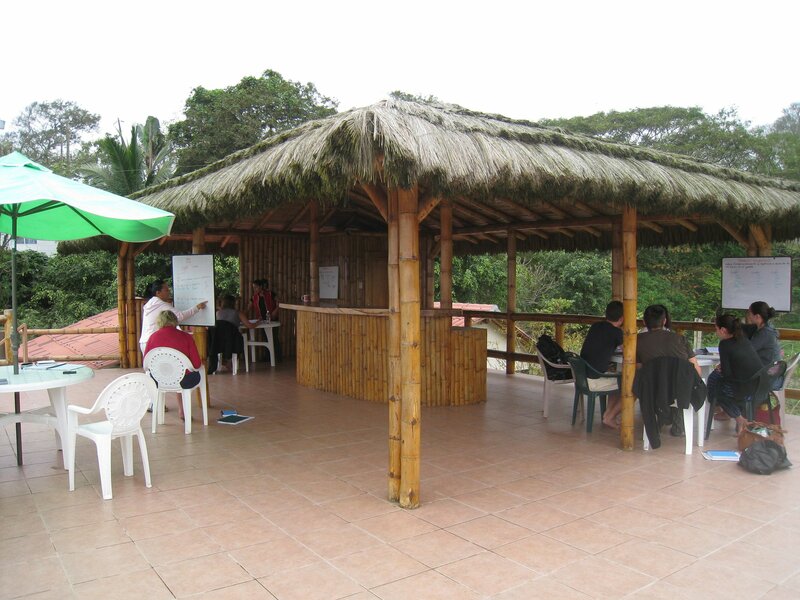 The teachers are very experienced and besides the Spanish language, they can also teach you a great deal about the Ecuadorian culture. 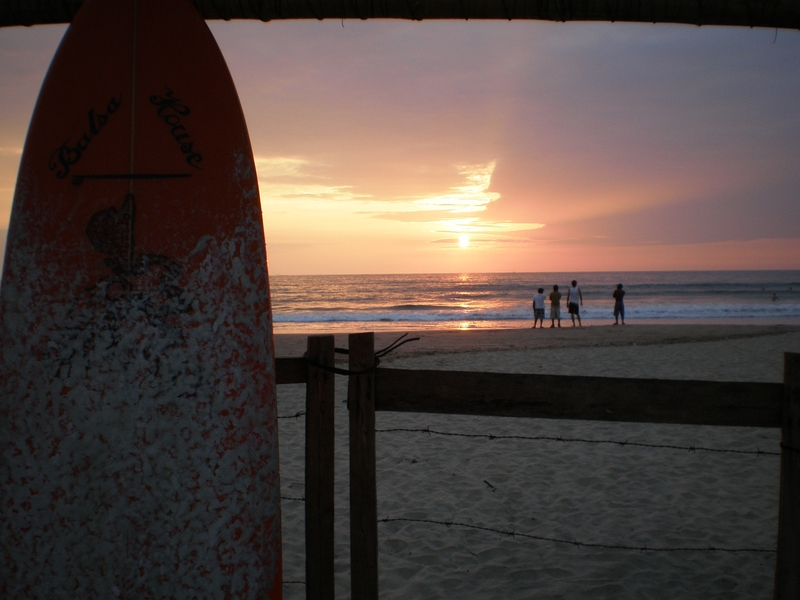 Alongside the Spanish course, it is also possible to book surf classes, the main asset of Montañita! Due to very consistent waves all year round, Montañita is considered as one of the best surf spots in South America. 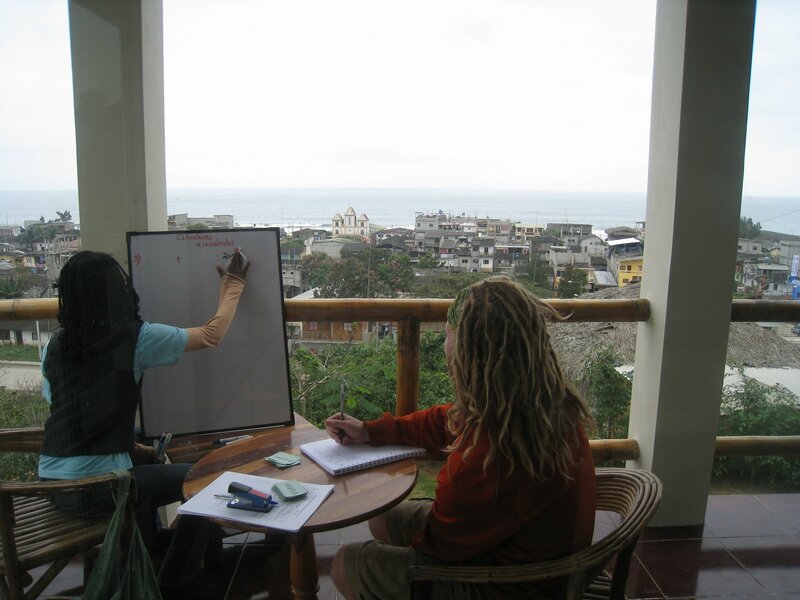 Linguaschools Montañita offers a special Surf and Spanish program, which combines the Spanish lessons with great surf lessons. 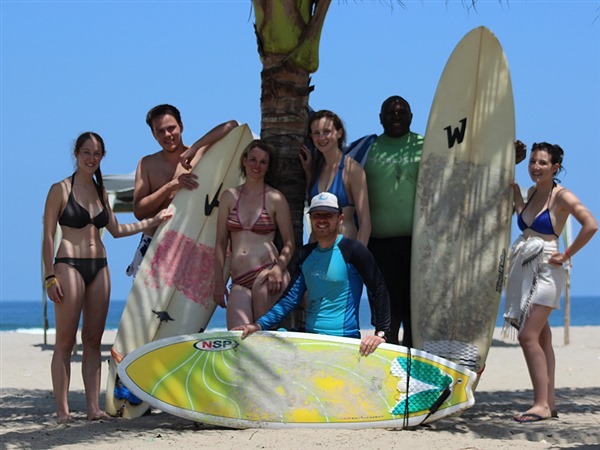 The program runs from Monday to Friday and consists of 20 Spanish classes combined with 7.5 hours of surfing lessons per week and rental of a surfboard. 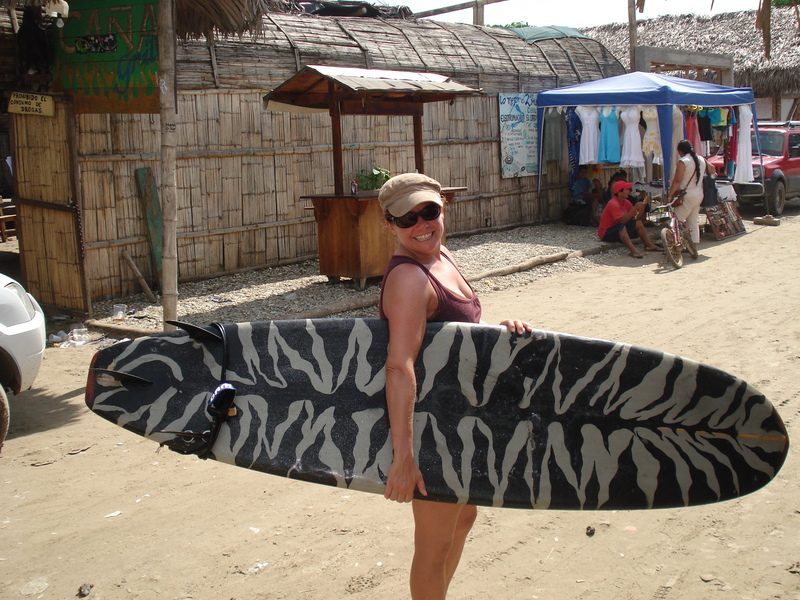 Our own instructor Antonio will make sure you will be able to ride all kind of waves! 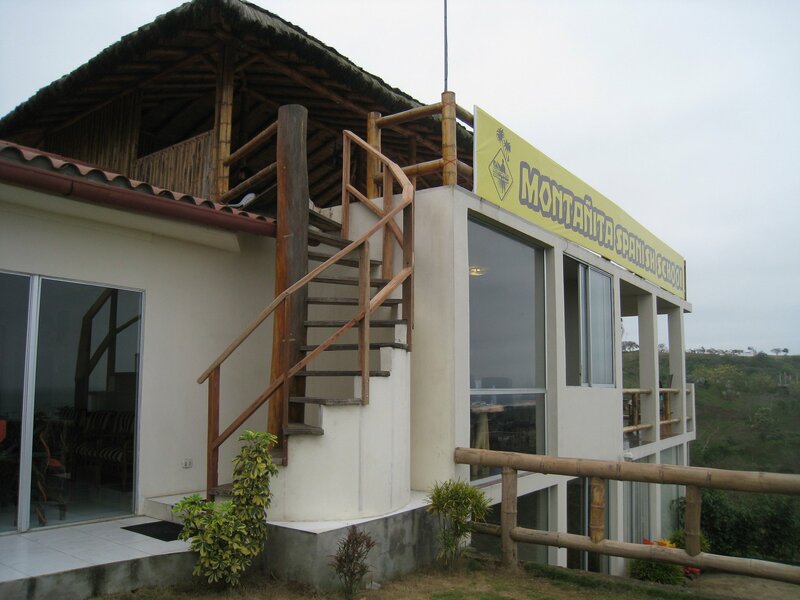 Besides the surfing, Montañita has a lot of other activities to offer. 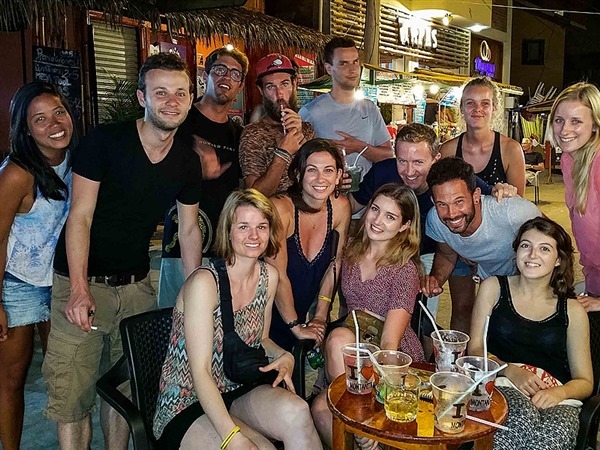 In our school we offer yoga and cooking classes, we organize bonfires, barbecues and welcome dinners and of course there is the option to go on a surf trip. 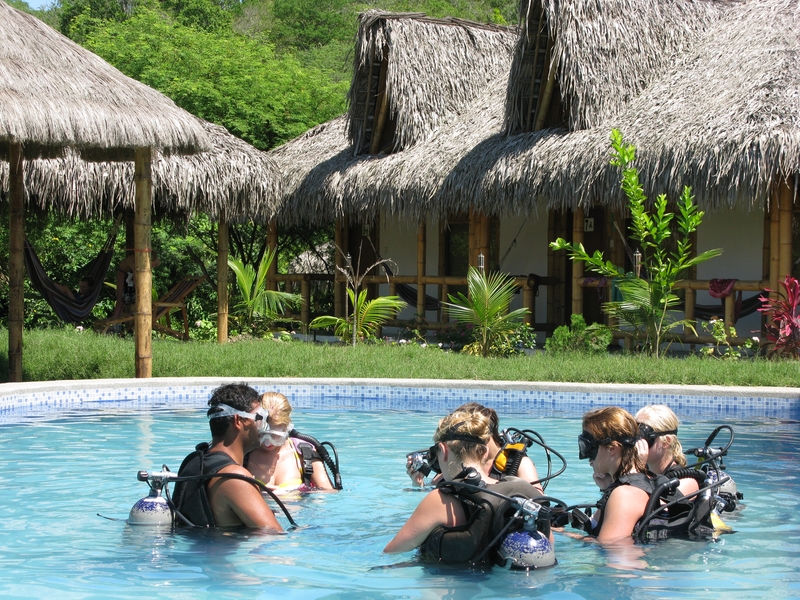 We could also arrange scuba dives or even book you the PADI certificate course, if you have enough time to spend! 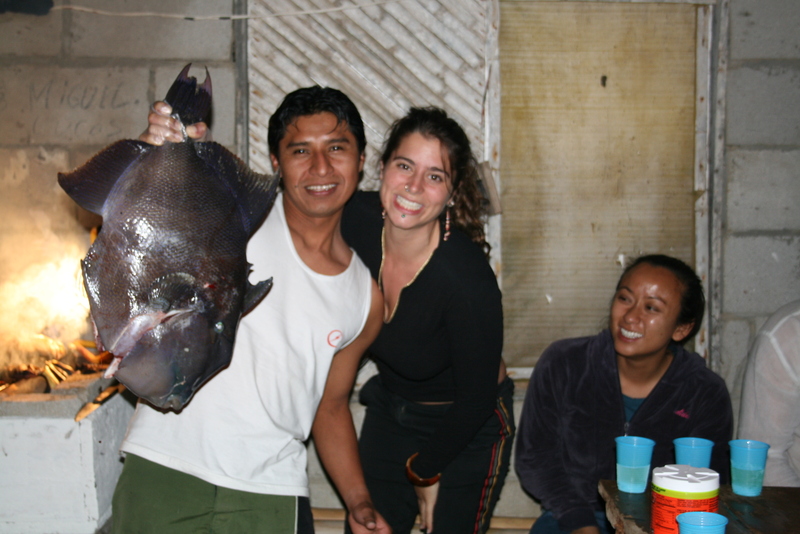 In general, Montañita is a good base to explore the rich culture and magnificent nature of Ecuador. 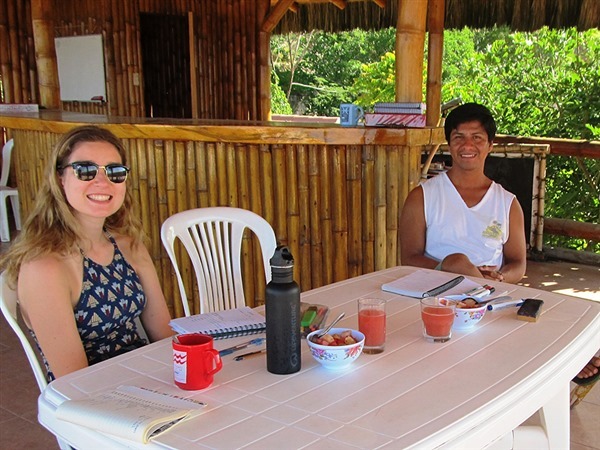 All in all, Montanita has something for everyone and our professional Linguaschools staff is more than happy to welcome you.